Celebrated Hollywood film composer Harry Gregson-Williams spoke with the New American Filmmakers program in a fascinating YouTube interview that included a fairly lengthy discussion of video game music. I thought I’d share this interview, because it’s particularly interesting to those of us who create game music. 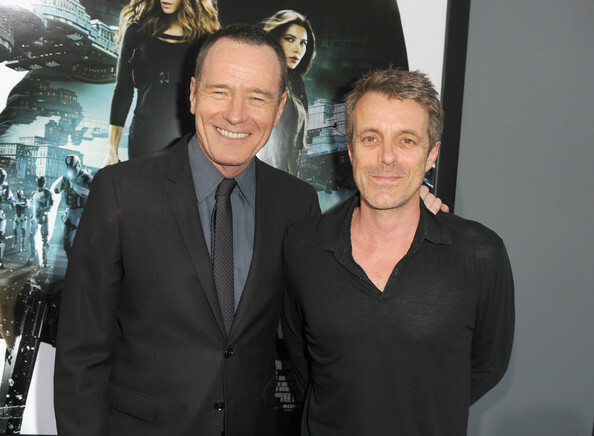 At the 2012 premiere of one of his most recent projects, Total Recall, Harry Gregson-Williams was photographed with Bryan Cranston, the actor best known for his role on Breaking Bad, who played the villain in the Total Recall movie. As the composer of music for numerous blockbuster films, including the Shrek and Narnia movies, Harry Gregson-Williams has a unique perspective on the process of creating game music (having composed for multiple entries in the Metal Gear Solid series). “I’ve composed the music for a couple of video games, mainly a series called the Metal Gear Solid series – which probably sounds very weird if you don’t know anything about the gaming world, which (by the way) I don’t really. 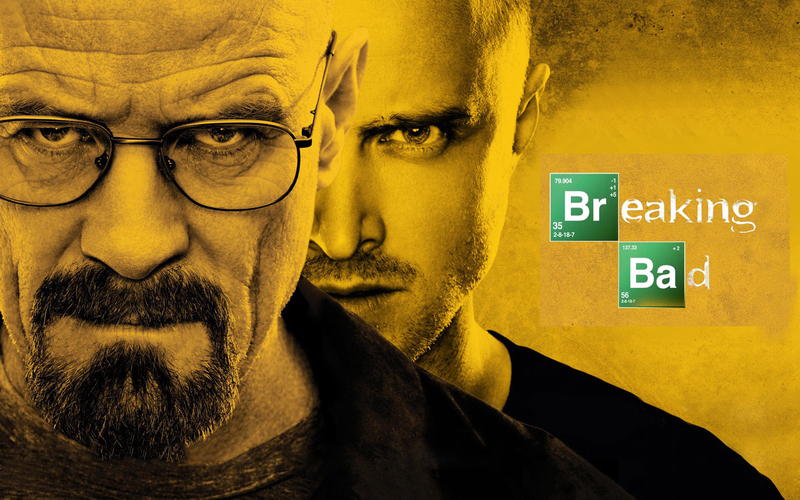 However, I was asked to do this series. Over the course of about eight years I’ve done three of these games and to begin with, it was quite a primitive process. I think I was one of the first Hollywood film composers to do the music for a game – and that was what the director of the game really wanted – his game to sound like it was a Hollywood movie, an action movie. And that’s why he came to me, but to begin with it was quite primitive. Because it’s not a film, he wasn’t able to send me the film, and that’s my normal working process, would be to start with… hello!… the film. So, if ever I’m stuck with my work, I go to look up at the screen and learn something, and bounce off that. Sometimes I run across something on the interwebz that blows my mind. 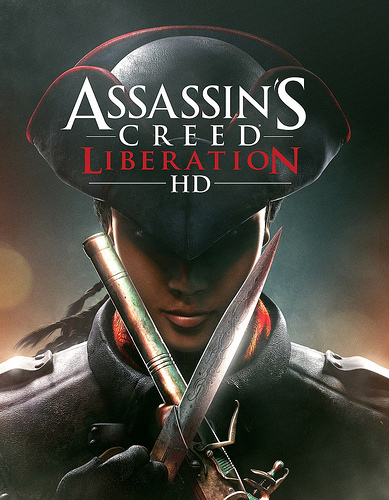 Recently, I stumbled across a video on YouTube – the title is in Chinese, and the video shows some amazing junior high school middle school gymnasts and dancers, executing a precisely synchronized flag team / drill team performance that made my jaw drop… because they were doing it to a medley of my tracks from Assassin’s Creed Liberation. I had so many questions – who were these kids? Where were they from? What was this performance about? Thankfully, Google Translate was ready to help me find out. After wading through lots of Chinese-language web sites, I learned that these kids were the “East Stone Achievement in Music Flag Team” from the fishing port of East Stone in Chiayi County, Taiwan. …students from Taipei’s Dongshi Middle School used the music for their flag-twirling performance. Dongshi Middle School’s Flag Team has won awards and competitions in Taiwan. The team has represented Chiayi county in all city events as well as Taipei and Taiwan in competitions and shows in Hong Kong and China.